Has your baby outgrown his cot? Is it time to replace them with more appropriate furniture for your growing child? Here are 8 retailers who specialize in kids’ furniture. 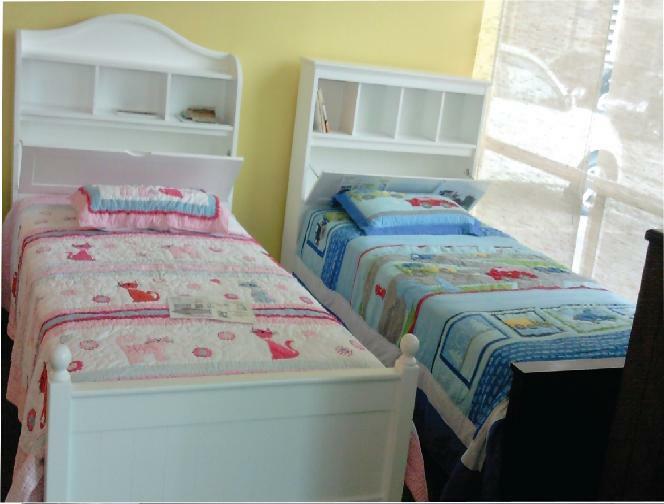 Your child’s growing out of the baby crib and toddler furniture, but is not ready for adult furniture yet. So, where can you find great furniture for your little darlings and still hold on to the magical innocence of childhood? We found these great places for you. Check them out. 4. Baby Zoo – 501 Bukit Timah Road, #01-04A / #02-21 Cluny Court (next to Serene Centre or the New Botanics Garden Station), Tel: 97591465; Opening Hours: Wed-Sun 11am-5pm. Mon and Tues by appointment only. Thank you for another informative site. Where else could I am getting that type of information written in such a perfect manner? I have a challenge that I am simply now running on, and I’ve been on the glance out for such info.